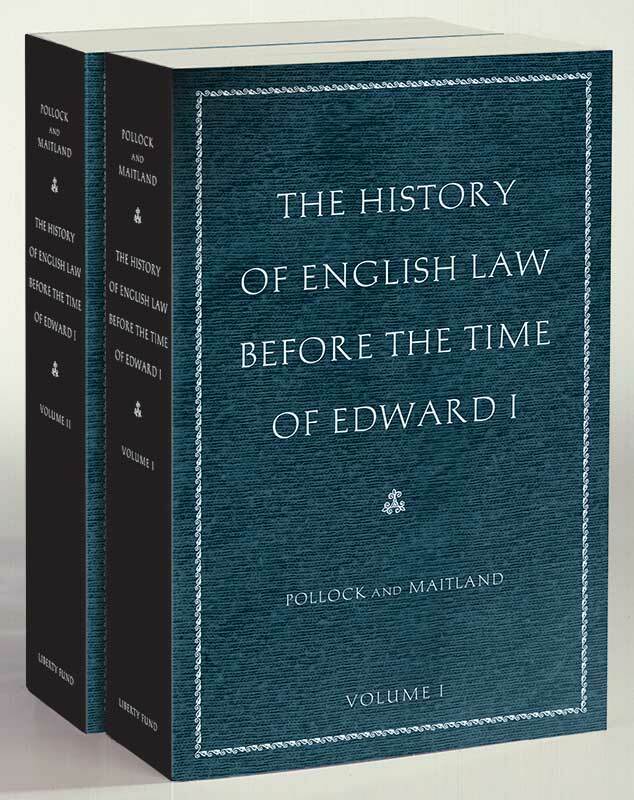 As always during its long history, English common law, upon which American law is based, has had to defend itself against the challenge of civil law’s clarity and traditions. 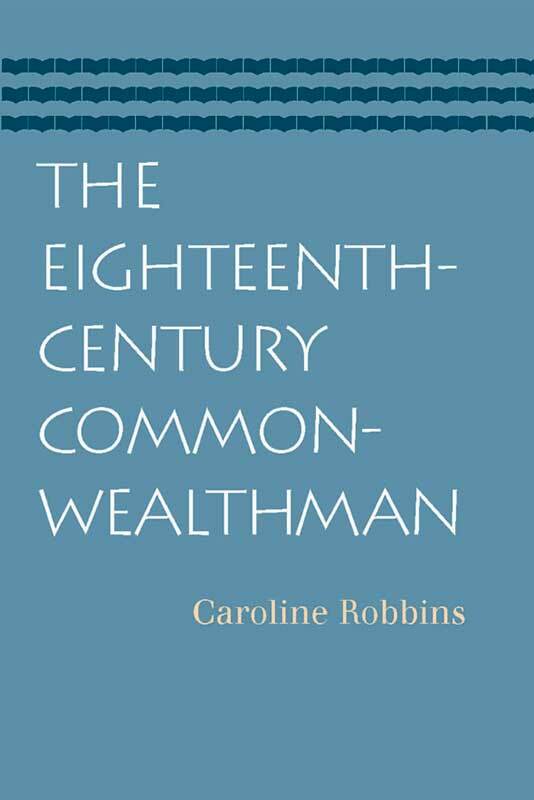 That challenge to our common-law heritage remains today. To that end, Liberty Fund now makes available a clear and candid discussion of common law. 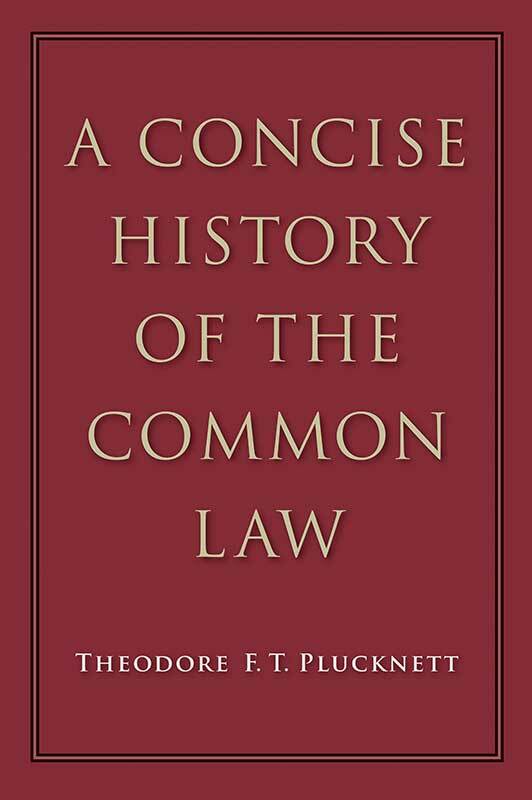 A Concise History of the Common Law provides a source for common-law understanding of individual rights, not in theory only, but protected through the confusing and messy evolution of courts and their administration as they struggled to resolve real problems. 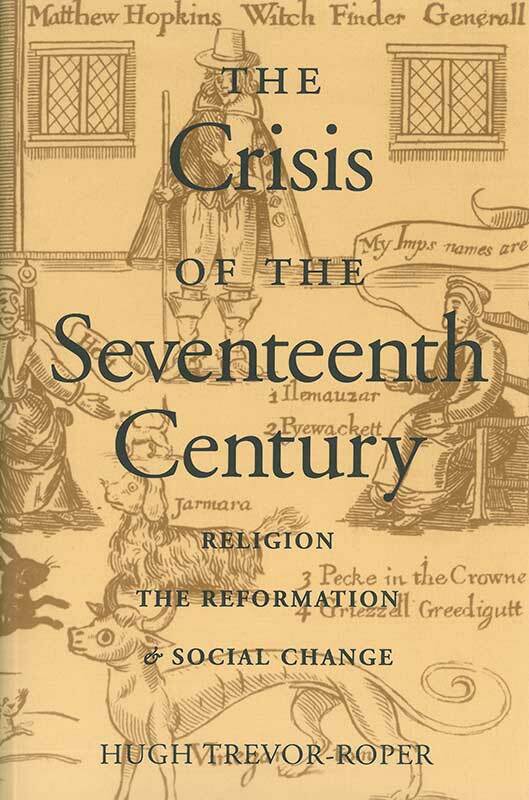 Plucknett’s seminal work is intended to convey a sense of historical development—not to serve merely as a work of reference. 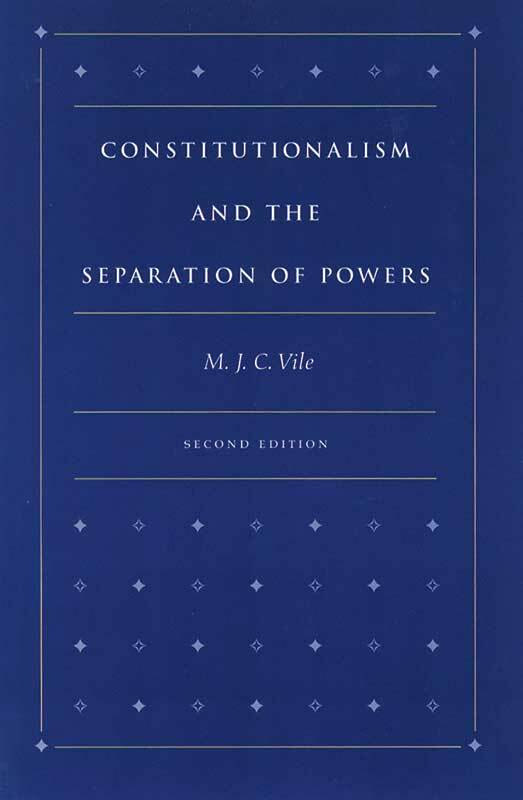 In Constitutionalism and the Separation of Powers, M. J. C. Vile traces the history of the doctrine from its rise during the English Civil War, through its development in the eighteenth century—through subsequent political thought and constitution-making in Britain, France, and the United States. Carroll Quigley was a legendary teacher at the Georgetown School of Foreign Service. 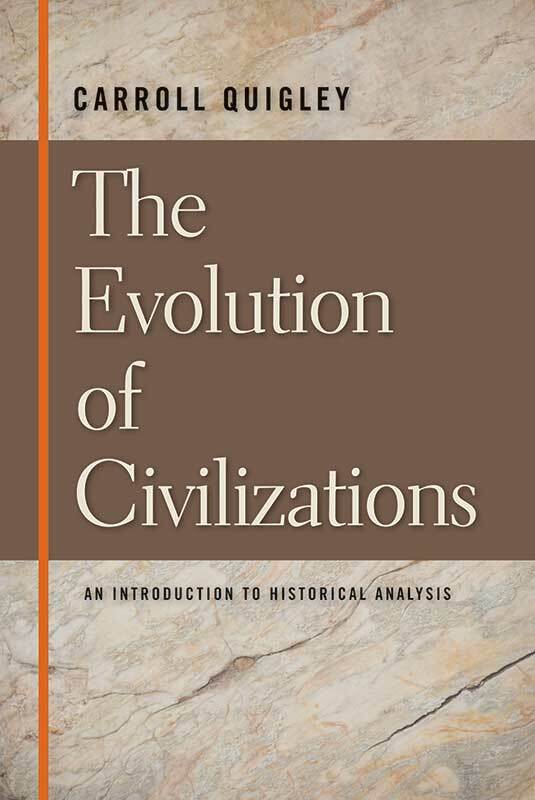 His course on the history of civilization was extraordinary in its scope and in its impact on students. 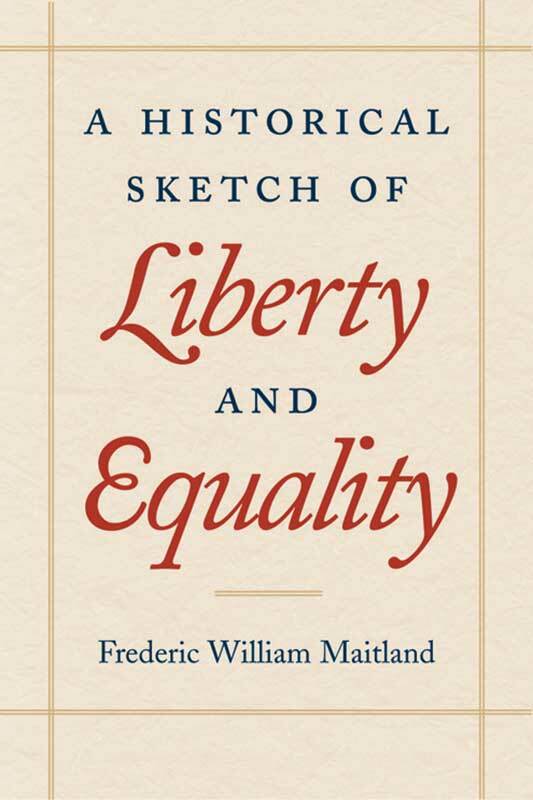 A Historical Sketch of Liberty and Equality is a window to one of the most important historians of all time. 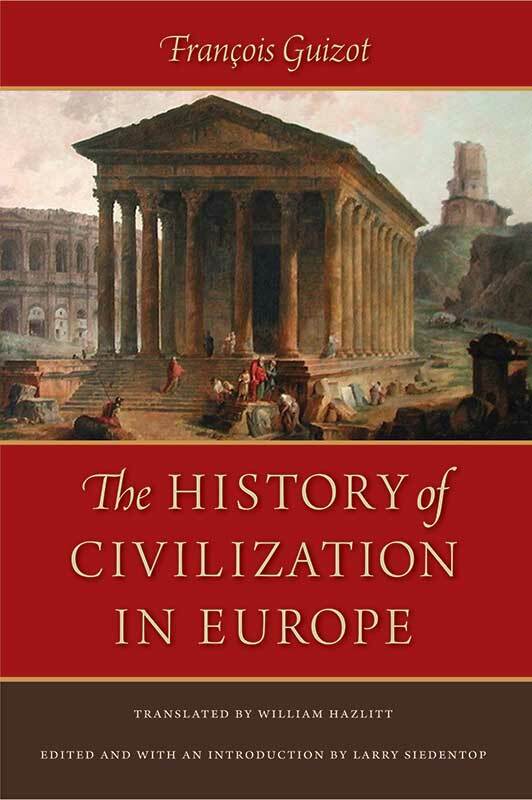 Originally given as a series of lectures at the Sorbonne, François Guizot’s History of Civilization in Europe was published to great acclaim in 1828 and is now regarded as a classic in modern historical research. 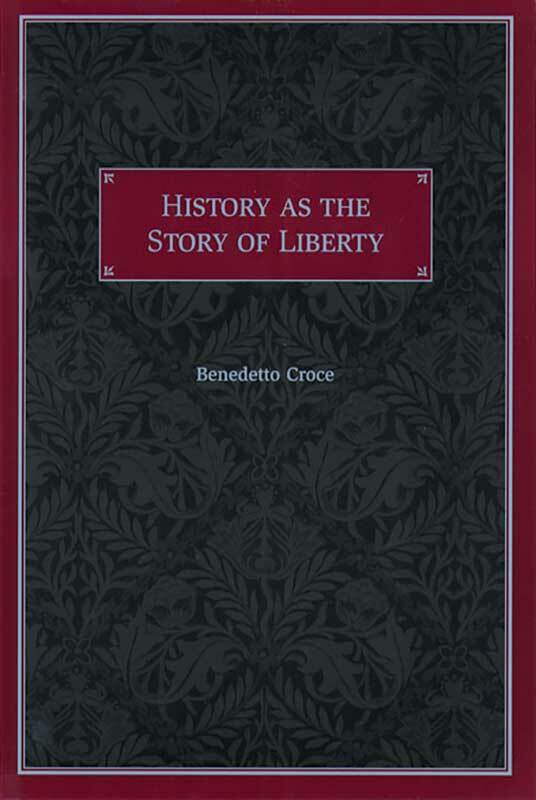 History was particularly influential on Karl Marx, John Stuart Mill, and Alexis de Tocqueville. 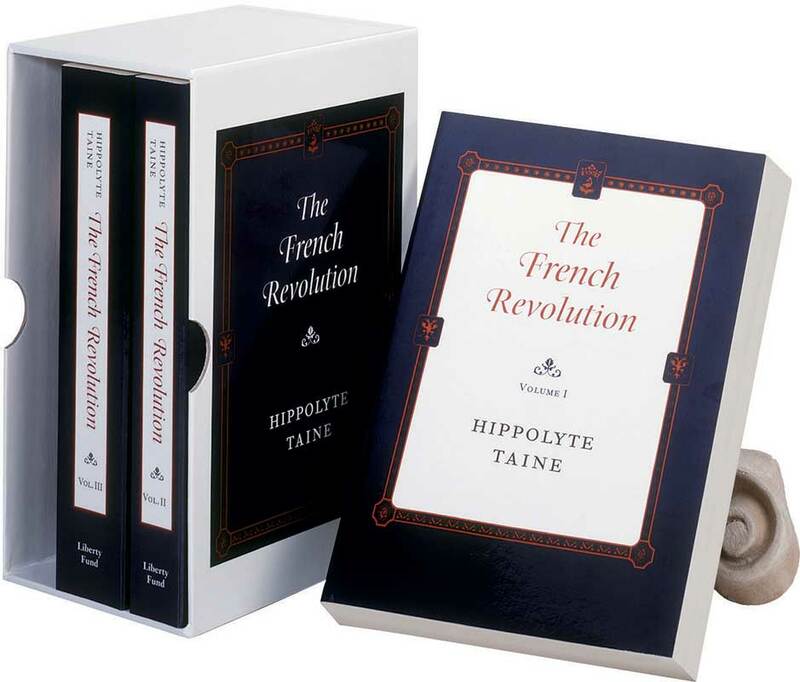 Tocqueville, in fact, requested that a copy of History be sent to him when he arrived in the United States. 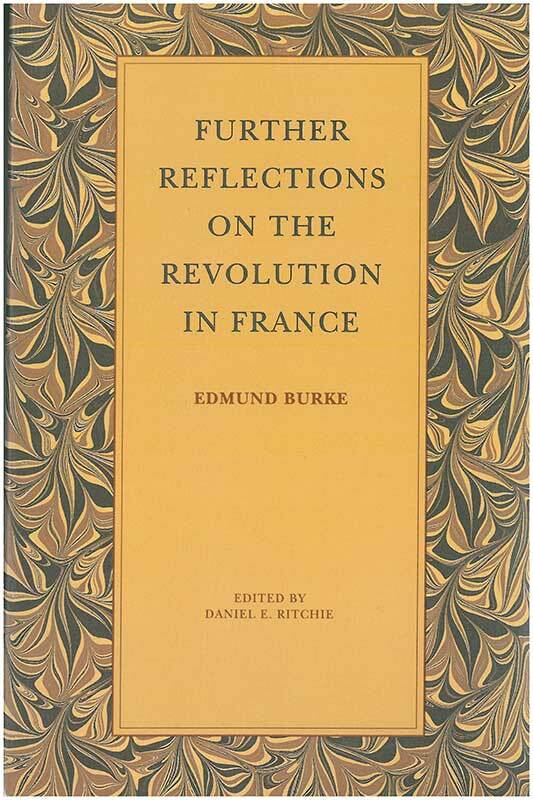 David Hume’s enduring reputation as the first modern thinker to develop a systematically naturalistic philosophy tends to obscure the fact that he was more famous among his contemporaries as a historian. 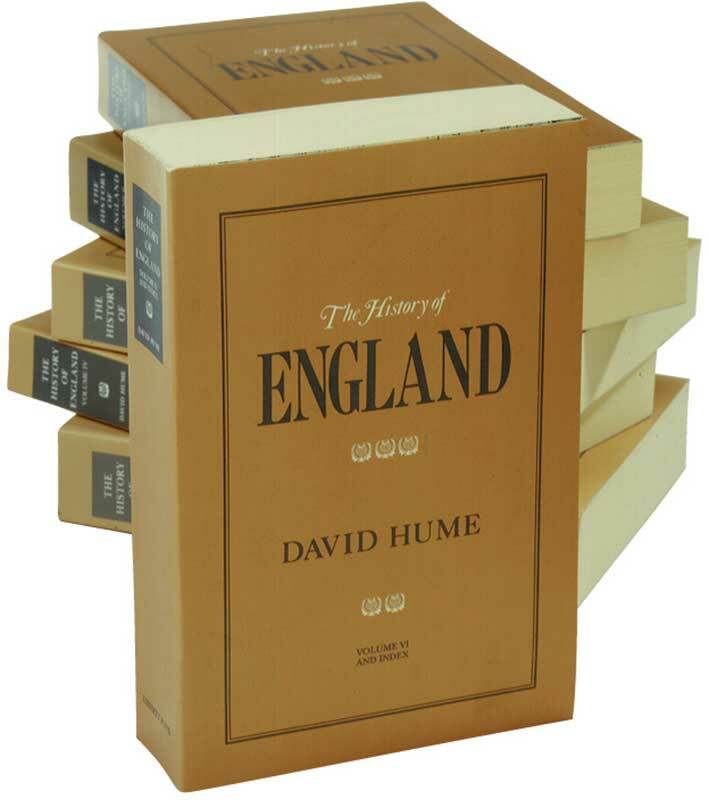 Covering almost 1,800 years, The History of England from the Invasion of Julius Caesar to the Revolution in 1688 was the work that established Hume’s reputation in his own time.